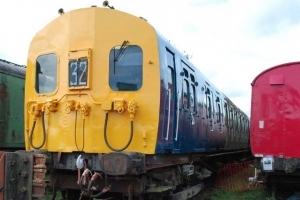 The Electric Railway Museum is home to the largest private collection of electric rail traction in the UK. 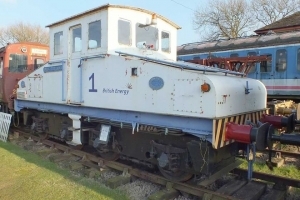 Some of the items are either owned or on long term loan to the Museum whilst others are owned by other organisations or individuals but are permanently on display at the museum. 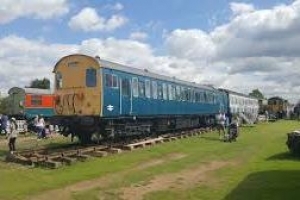 Formed in 2007, the Electric Railway Museum Limited is a UK based charitable company which aims to promote the heritage of all electric trains in the UK through traction and rolling stock restoration, display and operation along with work in gathering historically relevant technical and photographic archives. 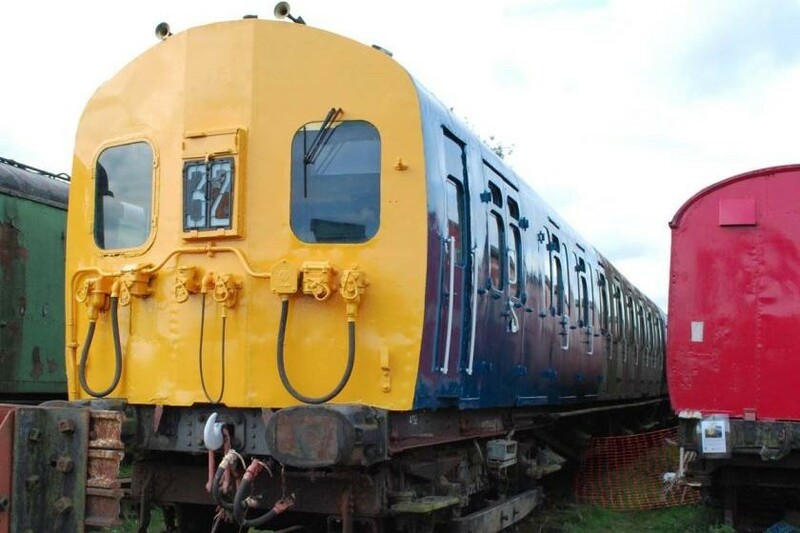 Our work is entirely run by volunteers and funded by donations. 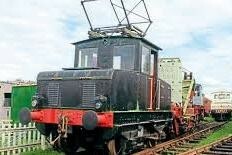 The Electric Railway Museum was formed by members of various electric traction preservation projects in a ‘coming together’ of both minds and resources for the common promotion of the cause within the UK railway heritage movement because it was commonly felt that representation of electric traction preservation was severely under achieving and needed a permanent home that forms the centre of the operation and the display of principal artefacts and a cohesive collections policy to focus on what was going to represent development of the form for future generations. 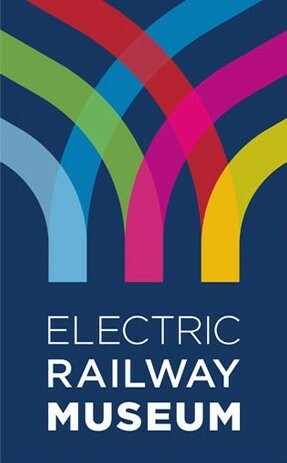 Our Aims are two-fold – first to advance the education of the public in the history, science and engineering of electricity and its application in railway transport and second to preserve, restore and operate for the benefit of the public items of historical, engineering, scientific, socio-economic or architectural value relating to the subject of electric railways. 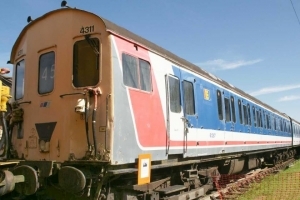 The trustees and volunteers of the Electric Railway Museum have announced that the Coventry attraction will close later this year at its current location. Situated on Rowley Road on land close to Coventry airport and the Warwickshire village of Bagington, the Electric Railway Museum occupies a site earmarked for commercial development. 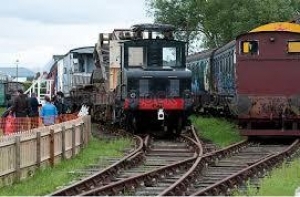 Landowners Coventry City Council have not renewed the Museum’s lease and, despite concerted efforts by the trustees and volunteers behind the scenes, an alternative location for the attraction has not been found. 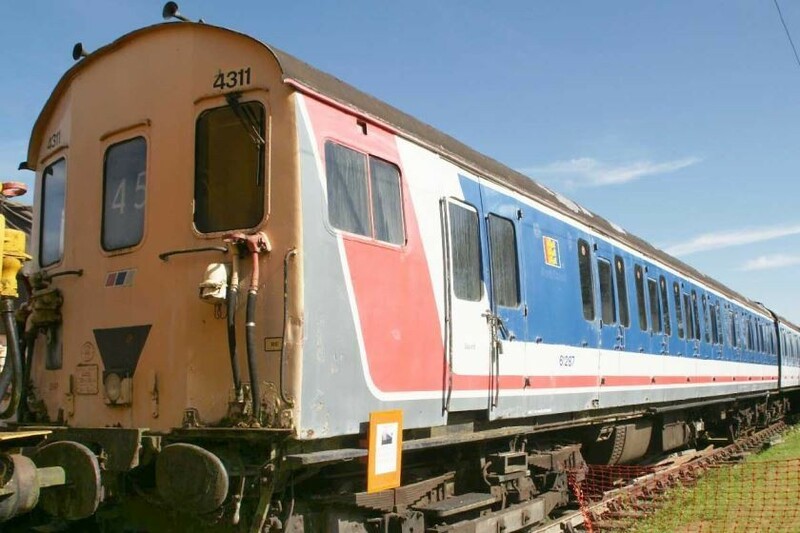 The trustees have said that the closure announcement is “not a done deal”, but unless an urgent solution is found over the coming weeks, the Museum will open to the public for the final time on Sunday 8th October. Support a future for the Electric Railway Museum by signing the petition which can be found on our web site.